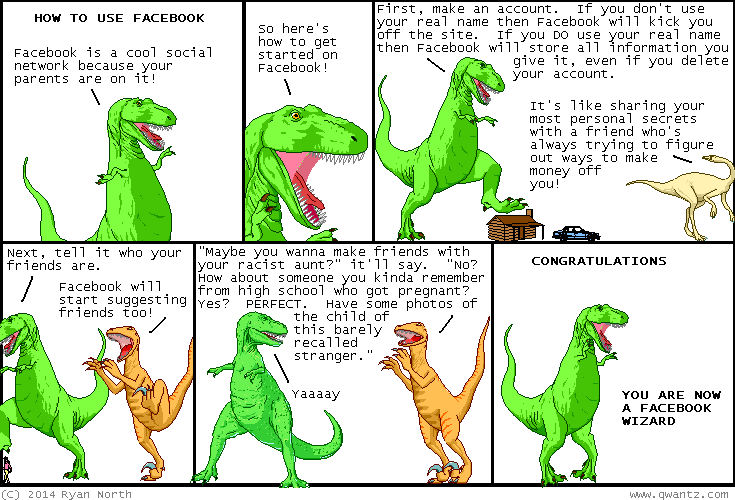 Dinosaur Comics - March 26th, 2014 - awesome fun times! –But I've come up with a solution! Issue 4 of The Midas Flesh comes out today! You can get it at your local comic shop, or online! To Be or Not To Be is in The Humble Ebooks Bundle! Name your own price, support charity, and get 10 books by a bunch of great authors including Yahtzee Croshaw, Steven Gould, John Scalzi, and also I'm in there to for some reason!